SHERMAN OAKS: Well-Maintained 2 Bedroom 1.5 Bathroom Spacious 2-Story Condo w Basement. Main Level Boasts Country Kitchen, Fresh Neutral Colored Paint, & New Hardwood Laminate Flooring. Upstairs Features Both Bedrooms Including The Master Bedroom That Boasts A Sitting Area & Walk-In Closet. Basement Features Bonus Room/Family Room. Outside You’ll Find Covered Front Porch That Overlooks Mature Trees, A Wooden Back Deck w Sitting Area, & Newer Roof. 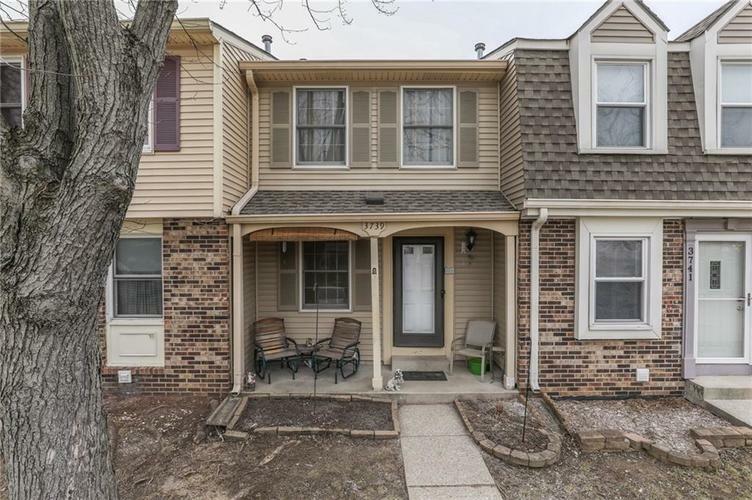 Condo Is Close To Everything Greenwood & Southport Have to Offer Including Shopping, Dining, & Sporting Events. This Condo Is a Must See!